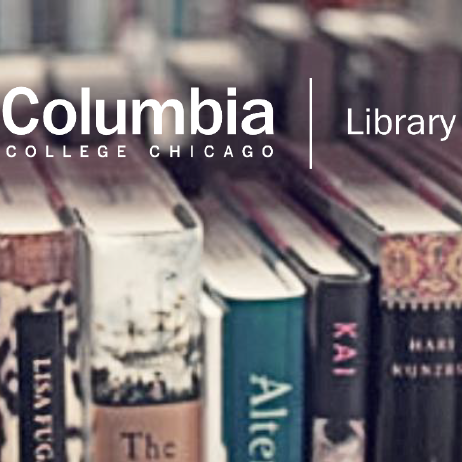 The Library supports Columbia College Chicago and its academic programs by providing access to information resources and teaching students to evaluate and use them. Our Library has a teaching mission, and is committed to preparing our users to be lifelong learners in an information rich society. We enjoyed hosting the therapy dogs from @ctcorps today! Thanks to all the students who joined us and especially to the dogs and their handlers who make this a fun and relaxing event at the end of every semester! Although graduation seems like it is a long time from now, it’s not too early to start planning! Graduating students are invited to attend the Fall 2018 Grad Expo, taking place at the Haus on Thursday, November 8th from 10am-3pm. The Haus is located on the first floor of 623 S. Wabash Ave.
Organize career goals and job search strategies. Understand financial planning after graduation. 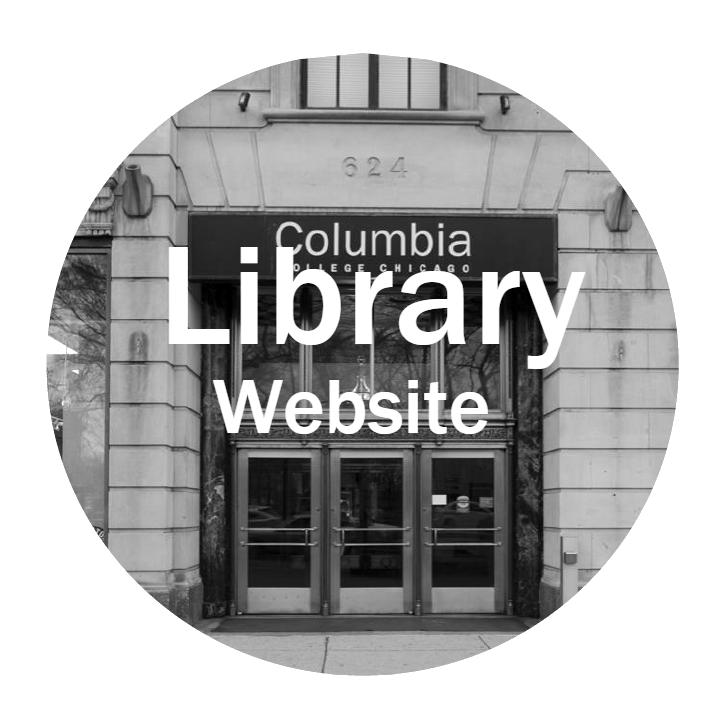 Meet the leaders of the Columbia College Chicago alumni community. Seniors can also order class rings and have graduation portraits taken. Juniors are encouraged to attend to ask questions and get information necessary for graduation. Your friends from the Library will be in attendance because as alumni, you will have access to a variety of services and benefits, including continued use of the Library. A valid alumni card is required and representatives from the Alumni Office will be there to assist you. We look forward to seeing you there! Spring 2019 Registration! Open Now!